Based on the data, Akita women have whiter skin than the other Japanese because of its lack of sun. The average skin whiteness for Japanese is around 22% while Akita women can reach around 30%, which means they're whiter and paler than average. One of the most popular Japanese celebrities that's also said one of the most beautiful women from the rising sun country is also from Akita. Have you ever heard of Nozomi Sasaki? She's originally from Akita and she's super beautiful!!! According to one of the article from SK II, SK II also researched the secret of japanese beauty in Akita because they know Akita women are famous for their beautiful skin. Now talk about the secret of secret!! Next time I also recommend you to have an onsen trip to Akita to enjoy its natural hotspring. Like I mentioned, "the water" is a miracle and you got to have its water for your body! 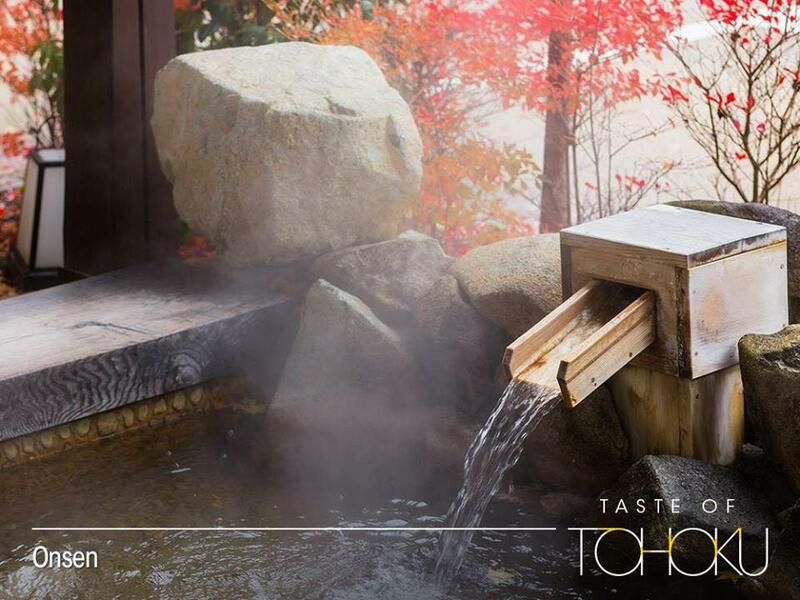 For those of you who want to have a beauty trip or a leisure walk to Akita, why dont you find out more about the area itself like what to do and what to eat from Taste of Tohoku Facebook Fan Page?